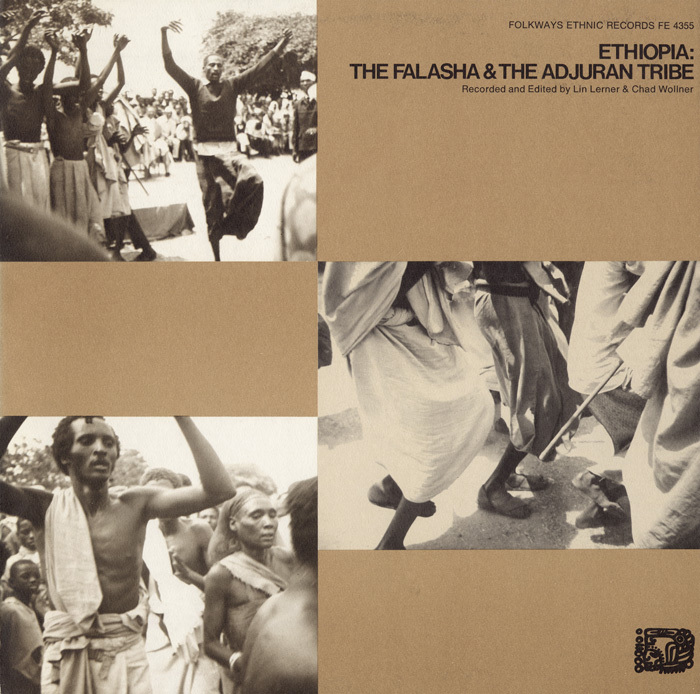 In their 1975 recording, Lin Lerner and Chad Wollner captured a Friday night Shabbat Shalom ceremony of the Falasha, Ethiopian Jews whose ancestors were exiled from Babylonia in 586. 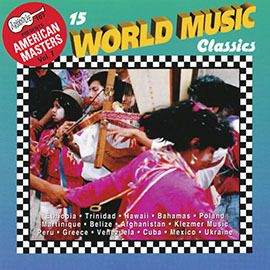 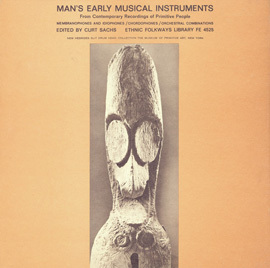 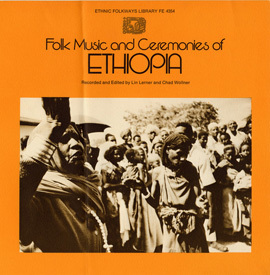 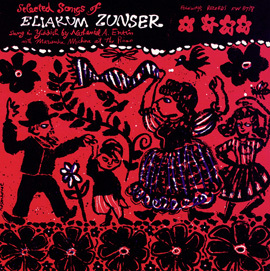 Lerner and Wollner also recorded various songs and dances of the Ajuran, a group of seminomadic cattle herders who live in Kenya, Somalia, and Egypt. 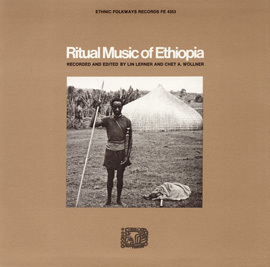 Male Ajuran voices punctuate a capella singing with sharp inhalations and exhalations, creating a strong rhythmic background to songs on themes ranging from the divine (“King Song”) to the everyday (“Camel Song”).